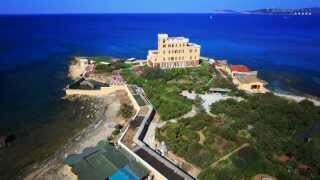 Enchanting Sardinian places to visit on holiday! 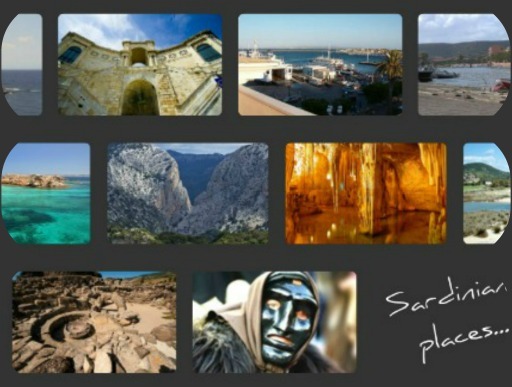 Todays's post has been inspired by a link in CharmingSardinia.com. 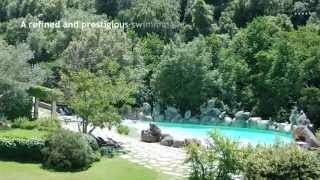 Enjoy an abstract of the most enchating Sardinian Places!